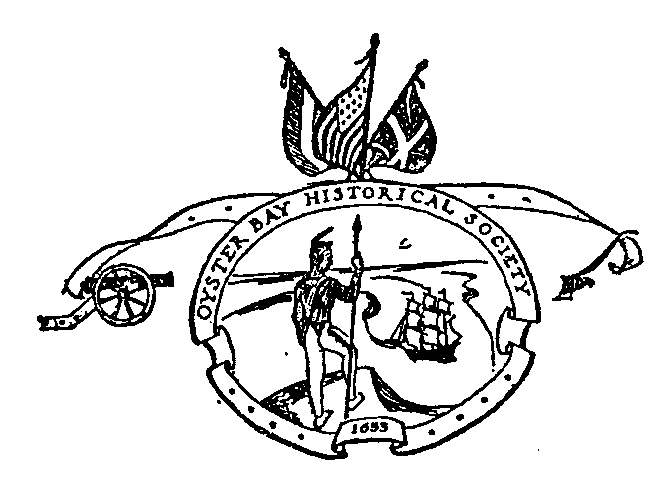 Donations by check, payable to the Oyster Bay Historical Society, may be sent to the Oyster Bay Historical Society at PO Box 297, Oyster Bay NY 11771. 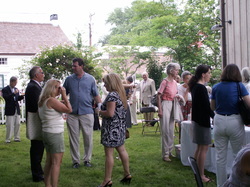 All or part of your gift may be tax deductible as a charitable contribution. Download the membership application here. 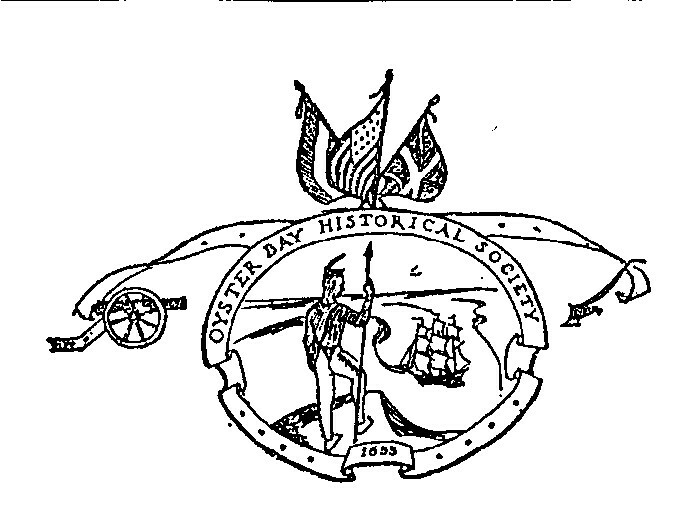 The Oyster Bay Historical Society was founded in 1960 in order to perform a vital community function: namely, to create broad public interest in and awareness of the rich and distinctive history of the Town of Oyster Bay. The Society's sworn duty is to collect, preserve, and make accessible to everyone artifacts, books, documents, records, photographs,and other materials pertinent to the history and development of Oyster Bay. The Society looks to stimulate and educate the community through exhibitions, programs, and publications designed to interpret our past, to reflect on our future, and to bring our history to life in the present.